MySQL is an open source relational database management system (RDBMS) which uses the Structured Query Language (SQL) as a mechanism for dealing and interacting with the data. Although MySQL is one of the widely used and well known database management systems and is considered as reliable, scalable and efficient database management system, It is NOT well suited for handling big data and especially with HUGE insertion rates. 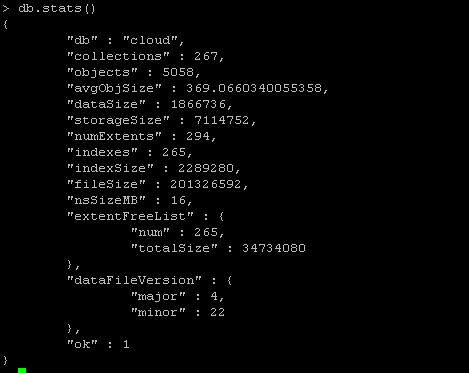 MongoDB server is an opensource document database which stores data in JSON (which is a key:value) format. It has no db schemas filled with joins and relationships and is highly recommended as backend for web applications where huge volume of data is inserted and processed in real time. When to Use MongoDB and When Not? If you need a flexible database solution with no strict schema and expect a very high insert rate into your database also if reliability and security is of less concern for you then you can go for MongoDB. While on the other hand when security and reliability is of prime concern and you do not expect very huge write transactions into your database then you may use MySQL or any other RDBMS. Mongify is a utility (or a ruby gem ) written in the ruby language and is used to migrate databases from SQL to mongodb. Further detailed information about ruby language and ruby gems can be found on their corresponding websites. Mongify utility migrates databases while not caring about primary keys and foreign keys as in case of an RDBMS. It supports data migration from MySQL, SQLite and other relational databases however this article only focuses on migrating data from MySQL to MongoDB. As mentioned earlier, the mongify utility is based on ruby language therefore we need to install ruby if it is not already present on the sytem. 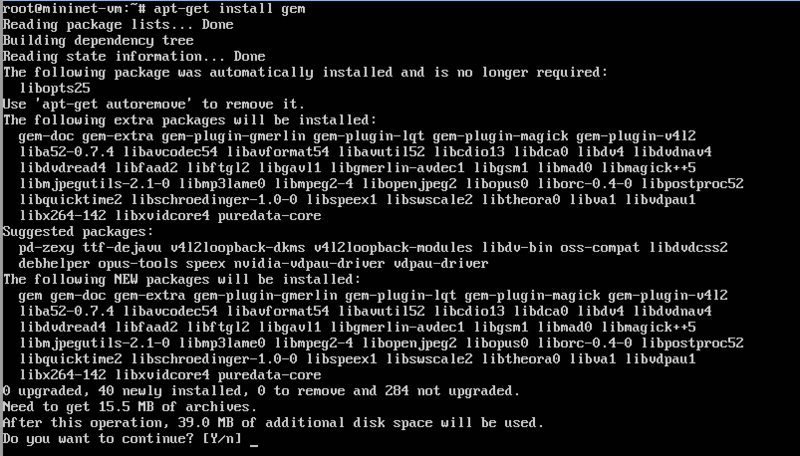 Once all these dependencies are met, we are good to go for installing the mongify gem. Next, we need to create a database configuration file. 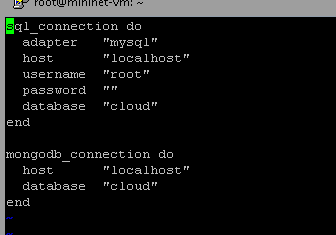 This configuration file will contain the details and credentials for MySQL database and the MongoDB. Here we need to make sure that the correct database name, username and password are used for the MySQL database that we need to migrate. Now if the configuration file is correct, we can proceed to the next step which is to create a translation file. We are almost done! But wait, one more step is needed and that is the actual step which will migrate the database for us. In the above screenshot the details about our newly migrated database are displayed. 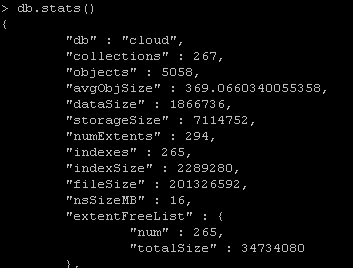 It contains the database name, total number of tables (collections) and other details. In this article we demonstrated how can we use the mongify utility to migrate an existing MySQL database to MongoDB. If you like this article or if you have any queries regarding the procedure, you are most welcome to share your comments and feedback here. We will come back with a new topic soon. Happy reading!